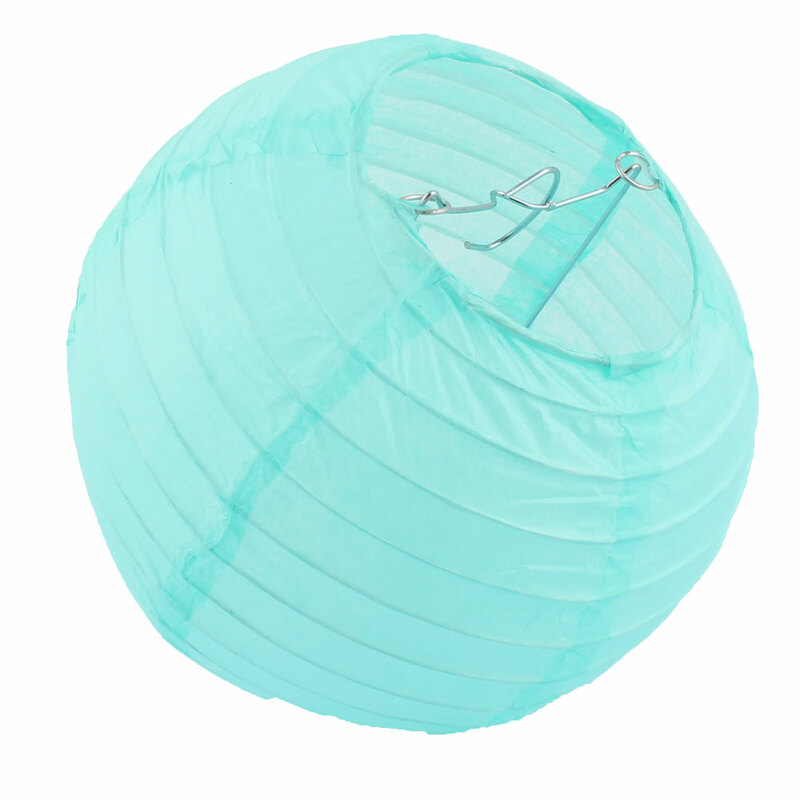 Boutique lamp, eyecatching color ball shape. Available Color: Turquoise Color, Aquamarine Color, Light Green, Off White, Fuchsia, Light Pink, Sky Blue, Royal Blue, Orange, Yellow, Yellow Green, Red, Purple, Pink, White. Ball shaped lantern measured diameter of 6 inch. Expanding with durable metal frame. Foldable design, easy to use, convenient to storage. Great for wedding, anniversary, party theme, etc.